Apply for Estonian e-Residency. Get a digital ID card from the Country of Estonia. 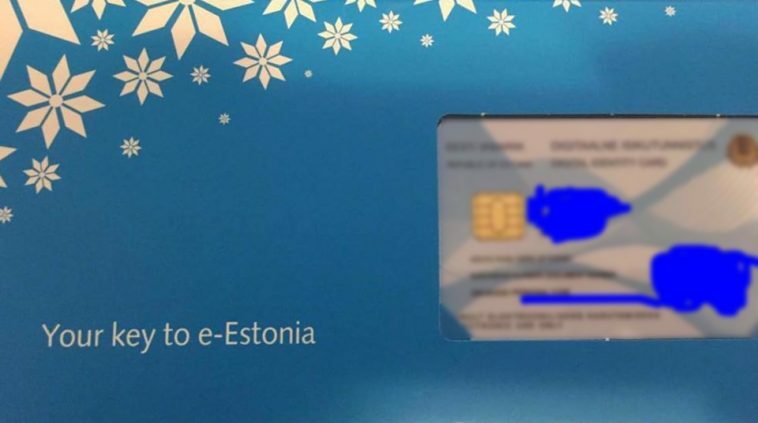 You can join the Estonian digital society and become an e-Resident in four simple steps. This allows you to open a company, open Bank account and do business in the world as an Estonian Company. There is 0 Tax in Estonia on Companies. e-Residency is generally available online to applicants aged 18 years or older, who have never been convicted of a criminal felony, and at the sole discretion of the Estonian Police and Border Guard Board. Once you have submitted your application, the Estonian Police and Border Guard Board will conduct your background check. The background check is conducted to ensure the safety and trust of the e-Residency program, as Estonia takes the first steps in pioneering a borderless digital society. After the background check has been completed, you will be notified by e-mail whether your application is approved. If you are granted e-Residency, you will be invited to pick up the e-Resident smart ID card from your chosen pickup location. Everything you need to operate online as an e-Resident is provided in the starter kit.